The Art of the Shim: Low-Alcohol Cocktails to Keep You Level is a celebration of being able to fit more drinks into an evening without getting stupid, sad, or sick. Smart drinking doesn’t require giving up cocktails or alcohol entirely, nor must we resign ourselves to a monotonous diet of simplistic, syrupy concoctions. Fans of sophisticated beverages can switch into a lower gear without giving up everything they love about cocktails. In brief, this book advocates . . . More drink. Less drunk. 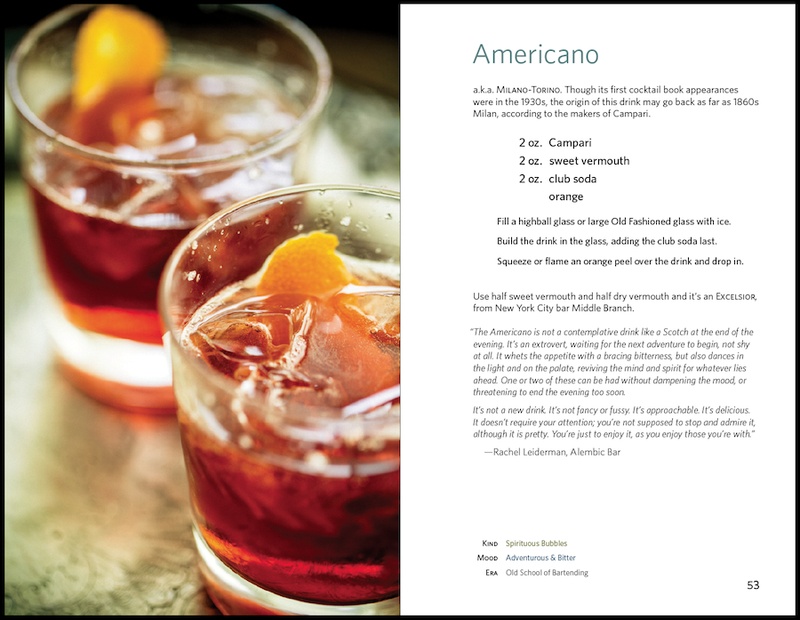 The Art of the Shim: Low-Alcohol Cocktails to Keep You Level is 192 pages in case-bound hardback form; in ebook it depends on how large you like your fonts. It contains 53 featured recipes* plus additional variations and basics. All editions are lavishly illustrated with 79 vibrant photos by Kelly Puleio. ISBN: hardcover: 978-0-9839980-4-4; iBooks/Nook/EPUB: 978-0-9839980-3-7; Kindle/mobi: 978-0-9839980-5-1. *Adonis, Alfonso, Amaretto Sour, Americano, Antique Sour, Apparent Sour, Backpedal, Bamboo, Ben's Good Humor, Bitter Giuseppe, Bloody Betty, Bored Stiff, Boulevardier 1934, Champagne Julep, Cherry Mixture Cocktail, Chrysanthemum, Coffee Cocktail, Devil's Cocktail, Diamond Daisy Shim, Diplomat, Dubonnet Velvet, Epiphany, Far East Side, Fino Noir, Fire-Breathing Devil, Flor de Jerez, Flying Horseman, Grasshopper, Haberdasher, The Iggy, Jeff's Whimsy Shim, Lindsey's Whimsy Shim, Lodestone, Michelada, Nopa's Grapefruit Cocktail, Pantomime Cocktail, Perfect Thyming, Pimm's Cup, Pleasant Evening, Port of Havana, Port of SF, Rhum Dandy Shim, Rose (fallen), Satan's Whiskers (curled), Sherry Cobbler, The Shortie, Silver Ruby, Sloe Gin Fizz, Snow White, Sophia Loren Shim, Spion Kop Cocktail, Spring Green, Teresa.